Vardhman Institute of Medical Sciences aims to provide healthcare facilities in affordable range. 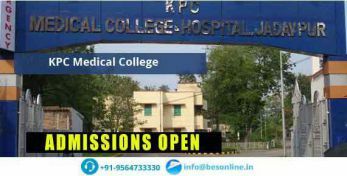 It aims to provide top quality medical education. 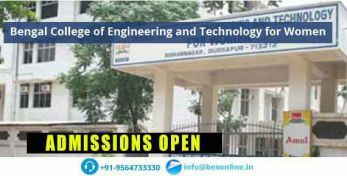 The eligibility for admission is passing 10+ 2 level of Board examination with Physics, Chemistry, Biology and English with at least 50% marks in aggregate. 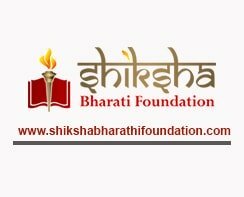 The fee structure for the students is approximately 9, 32, 000 INR for the whole term and examination fees are extra. Vardhman Institute of Medical Sciences is located in the Pawapuri region of Nalanda district of Bihar state. Complete personality development is offered and students get to work with real doctors to know the curriculum well. The curriculum is designed in accordance to government objectives and nice teaching learning atmosphere is maintained in the campus. The faculty members are real doctors and medical professionals having good knowledge of the respective subject and experience in the field of medicine. Vardhman Institute of Medical Sciences, Bihar is approved by the Medical Council of India (MCI) and affiliated to Arya Bhatt Knowledge University. 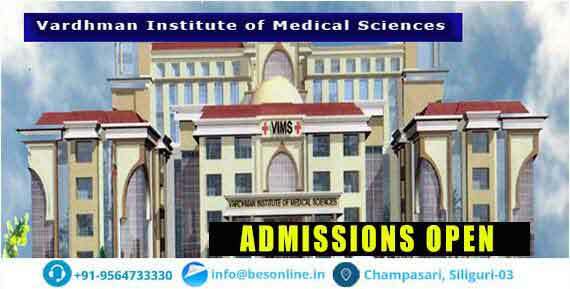 Vardhman Institute of Medical Sciences, Bihar has successfully been able to employ many students in its hospital itself. It has students working for other good government and private hospitals all over the country with great degree of confidence.